Sapele is an African hardwood and its grain and texture is sometimes confused with mahogany. 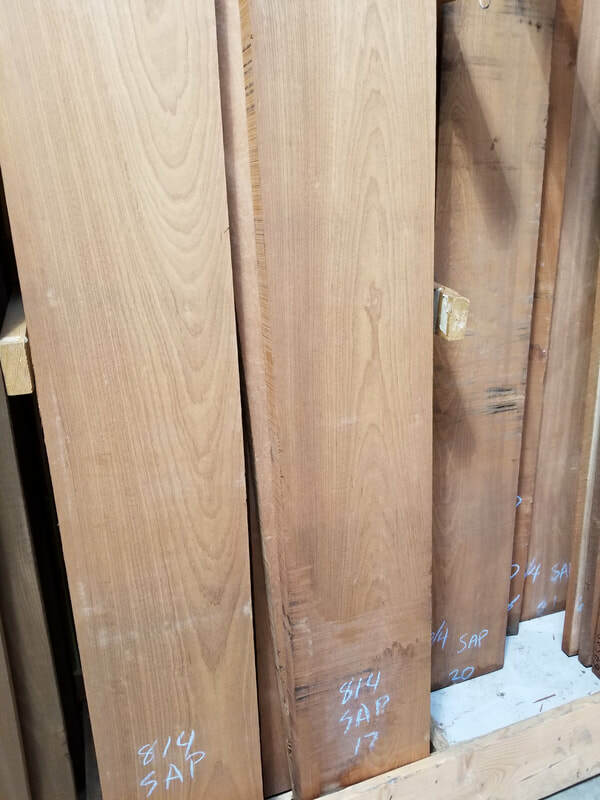 We sell both Sapele lumber and veneered plywood. It is occasionally used as a substitute for Genuine Mahogany . 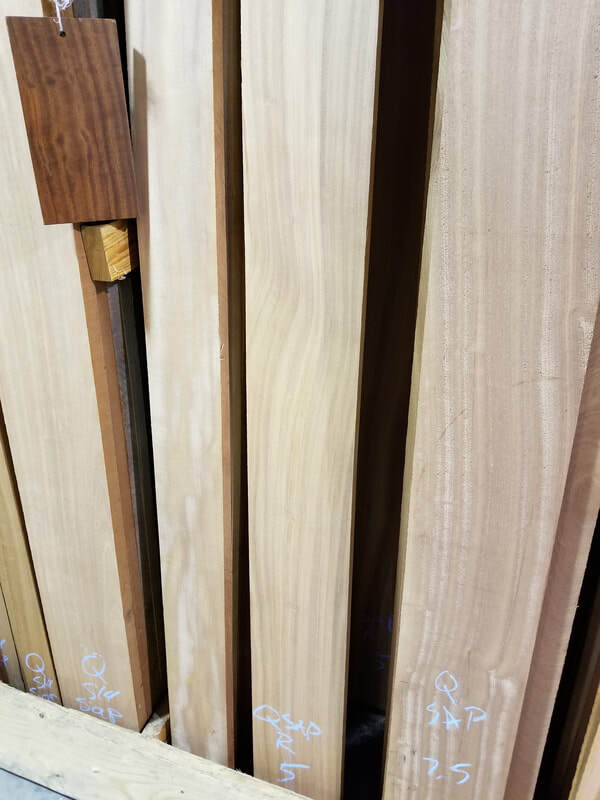 We stock both Flatsawn and Quartersawn cut depending on you application and design preference. Sapele is used for boat building, furniture, cabinetry and trim work.